Nancy let us know that the 4x Kroger Fuel point promo has returned. Take advantage of this offer and get a perk to boot! 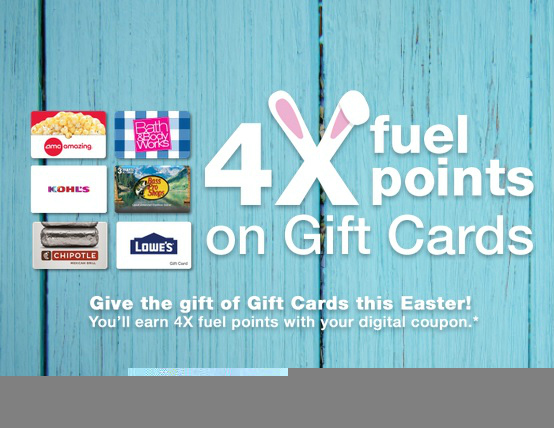 You can get 4X Fuel Points when you buy a participating gift card with the Kroger Digital Coupons through 4/24. 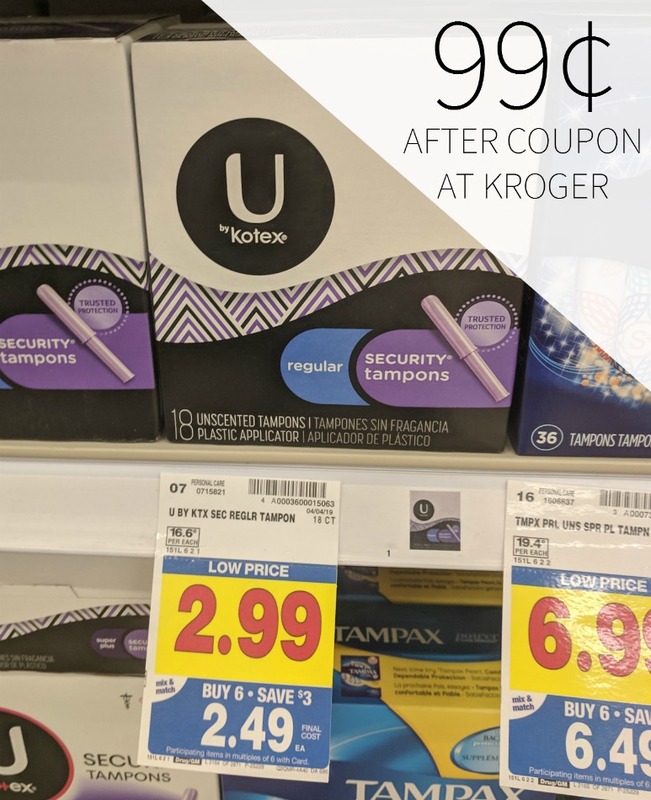 Head over to the Kroger digital coupon page to load the new fuel points coupons. This promo expires April 24th.